Wealthy countryman Mr. Hardcastle arranges for his daughter Kate to meet Charles Marlow, the son of a wealthy Londoner, hoping the pair will marry. Unfortunately Marlow is nervous around upper-class women, yet the complete opposite around lower-class females. On his first acquaintance with Kate, the latter realises she will have to pretend to be common, or Marlow will not woo her. 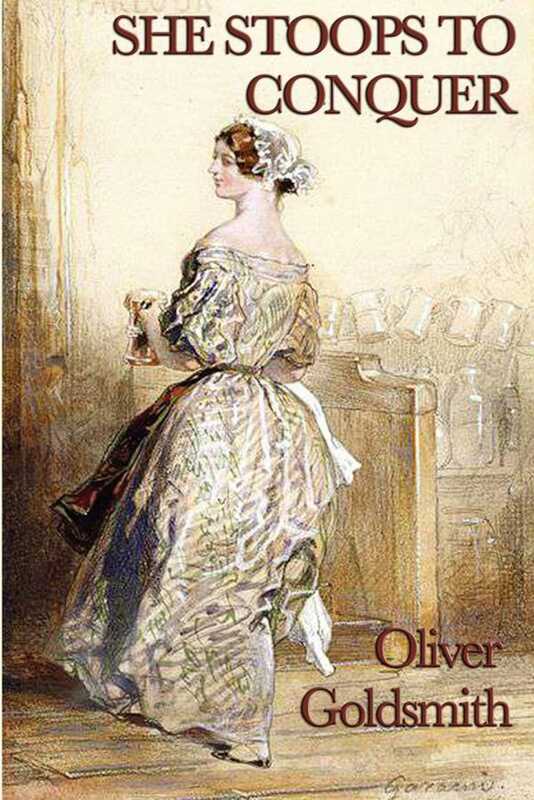 Thus Kate stoops to conquer, by posing as a maid, hoping to put Marlow at his ease so he falls for her.